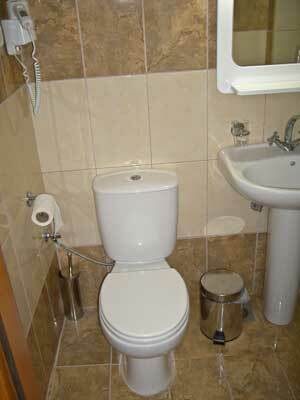 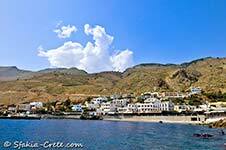 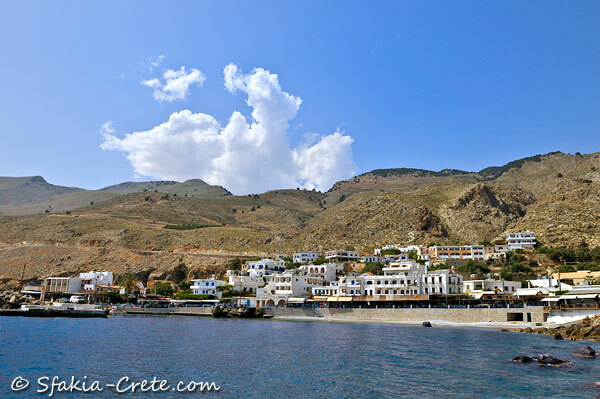 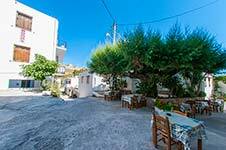 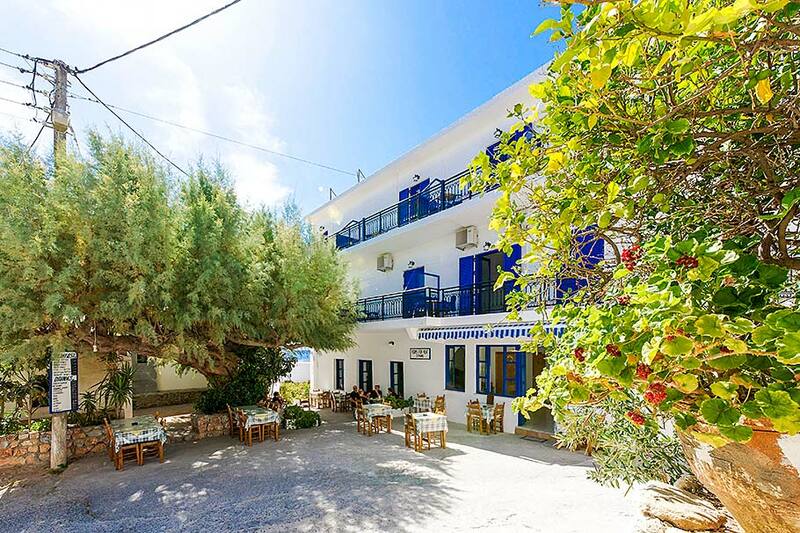 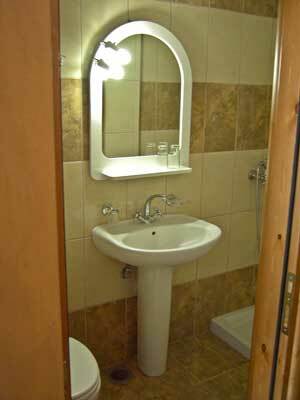 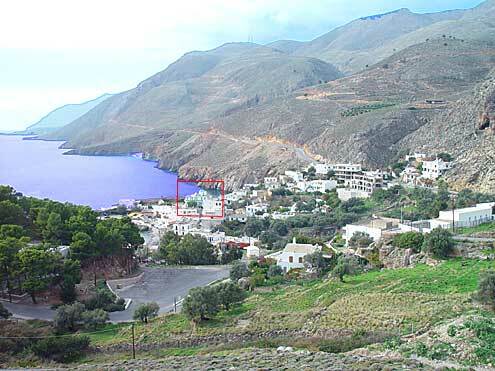 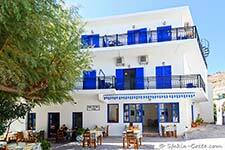 Hotel Stavris - Hotel facilities and photos. 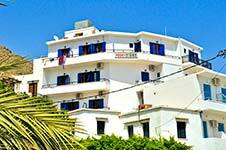 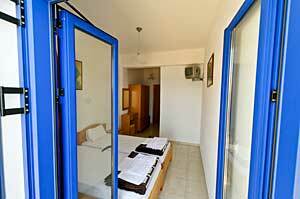 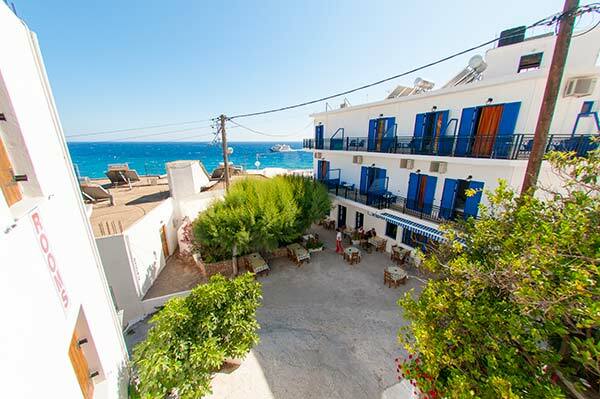 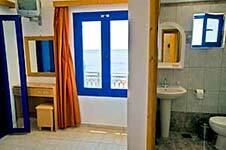 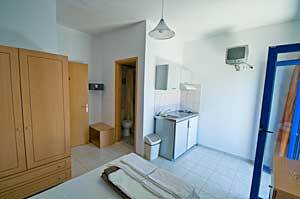 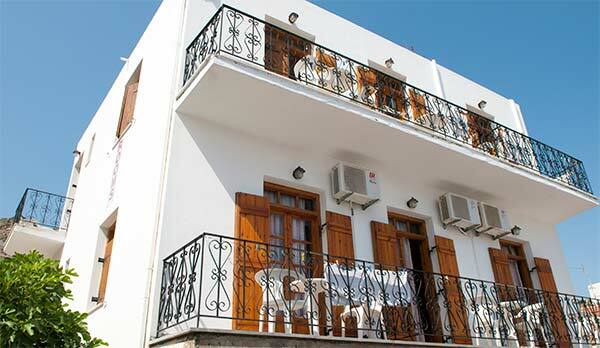 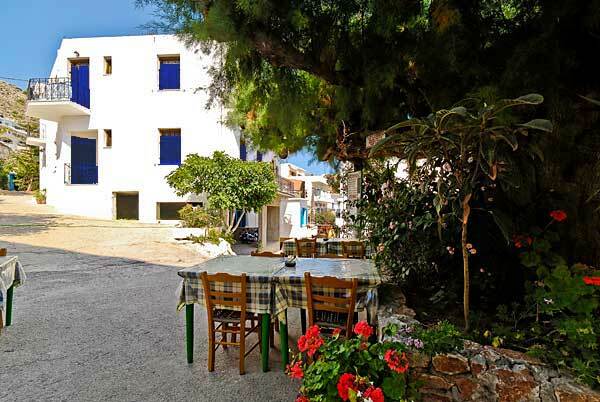 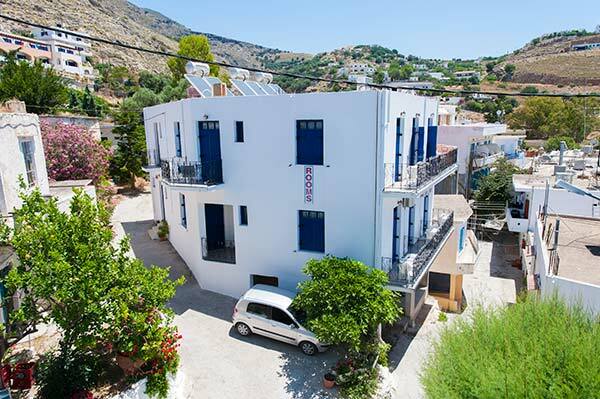 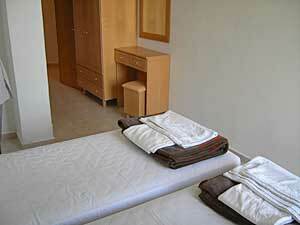 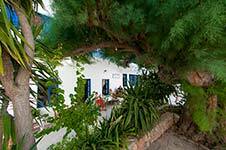 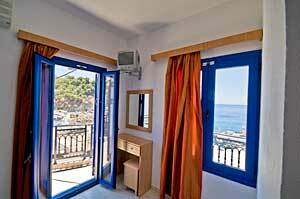 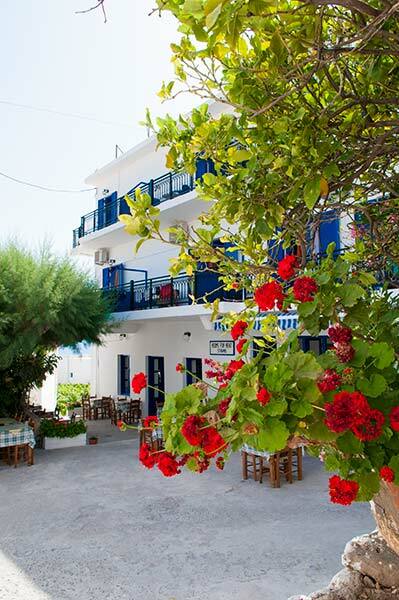 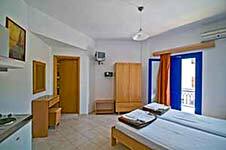 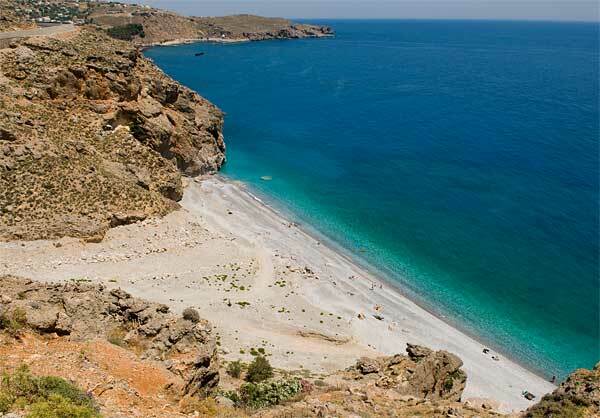 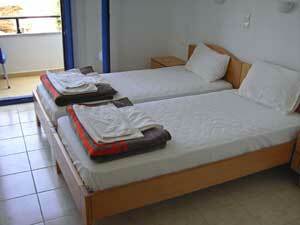 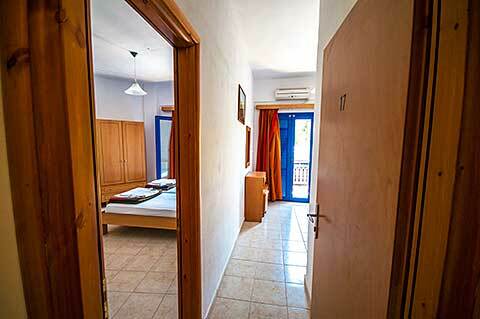 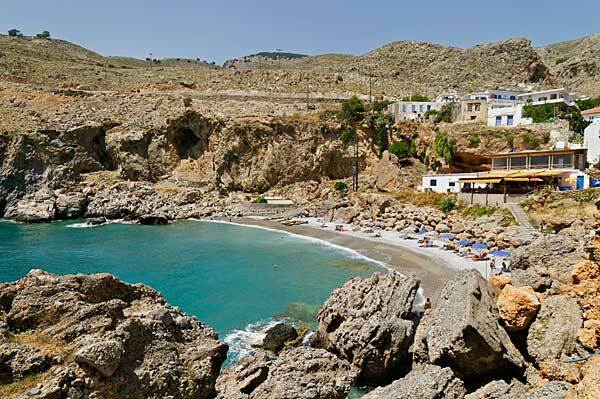 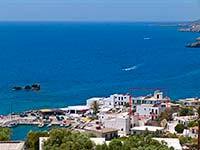 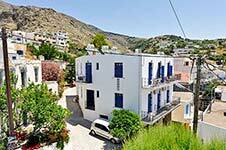 Hotel Stavris is a family run hotel with rooms, studios and apartments, direct sea view and very close to the beach. 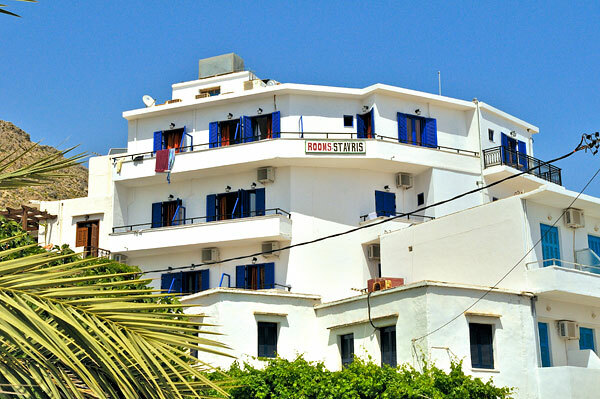 Hotel Stavris is famous for its hospitality since 1969. Grandfather Stavros had started a small café there in 1962, called "I Synántisi", The Meeting. 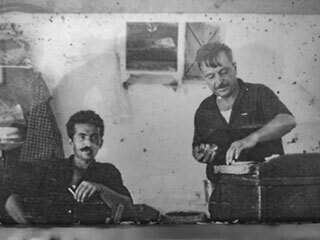 In one corner he had a shoe repair shop, in the other a mini market. 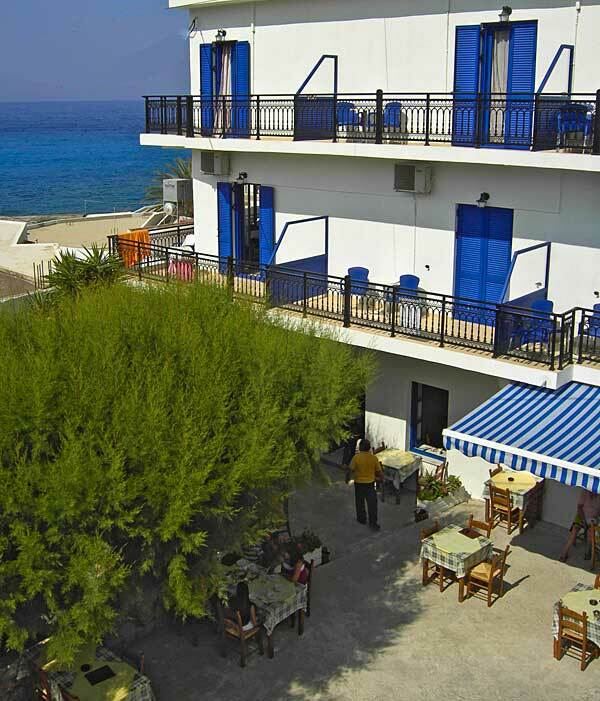 In 1969 he started to build 3 guestrooms on top of his café. 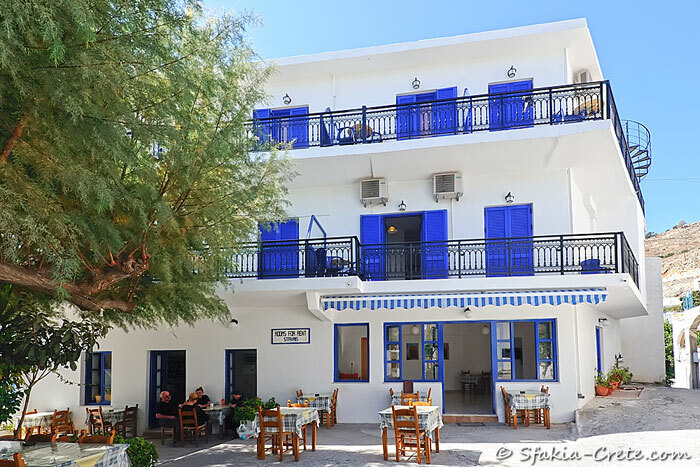 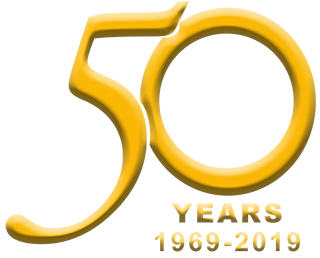 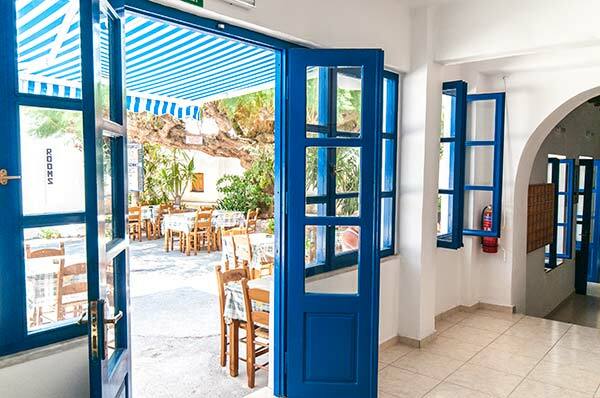 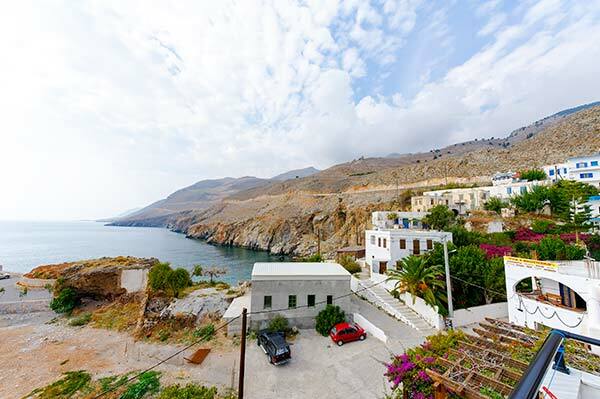 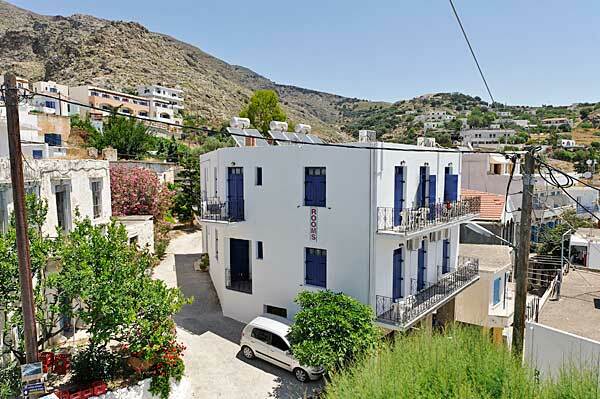 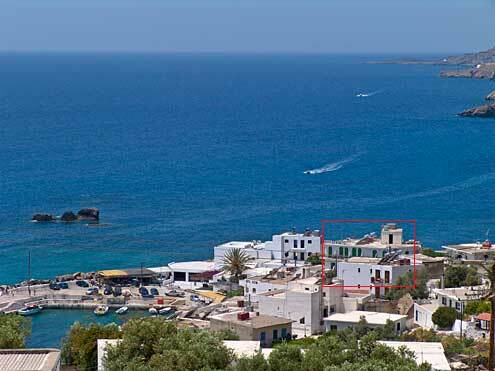 Several expansions and renovations later, Hotel Stavris is now welcoming guests for 50 years in 2019.